The acceptance of works for the “Now!” International social poster contest began! Topics of the competition: volunteering and charity. 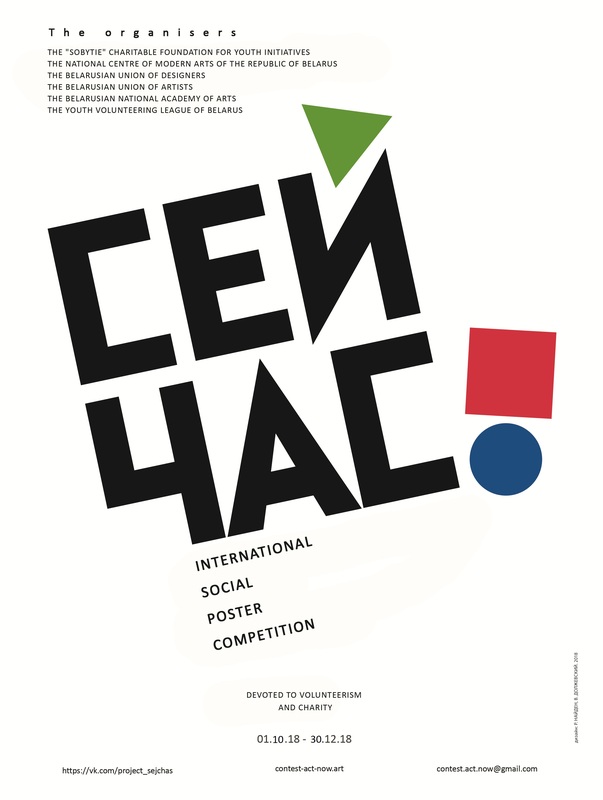 The organisers of the Competition are: the National Centre of Modern Arts of the Republic of Belarus; the Belarusian Union of Designers; the Belarusian Union of Artists and the “SoBytie” Charitable Foundation for Youth Initiatives. Poster Competition “Now!  ” planned as an international artistic and civil action. The goal is to increase social activity involving people in the activities of non-commercial organization. Also involving into all types of charitable works and civic leads, into any projects that are useful to society. The organization of the exhibition is planned after the competition. Exposure of posters may be placed on forums of social projects; at non-commercial organization conventions; at any international conferences on the topic of youth. Posters can be placed on the subway, billboards, television as public advertising.